We are very excited to let you know that our first show in 2020 will be the wonderful Stephen Sondheim/George Furth musical ‘Merrily We Roll Along’. With the same creative team that brought you the hugely successful and acclaimed 2018 production of ‘Company’ – Cat Nicol directing and Ana Sanderson as MD. The show will be performed from 8-11 January 2020. Sondheim’s mastery of emotional observation is again to the fore in this tale of three friends and how their relationship evolves. Or, one should say, un-evolves – as the time-line is reversed . We start in 1976 and the scenes move back in time to end in 1957, in an attempt to answer the question – how did we get to there from here? The messy, complex lives of songwriter-turned-Hollywood-producer Frank, lyricist Charley and theatre critic Mary are revealed though some incredible music and lyrics of poignancy, sharpness, truth, and warm intelligence. Everything you’d expect from Sondheim & Furth’s ever-so-slightly autobiographical gem. Look out for audition calls and more news soon! 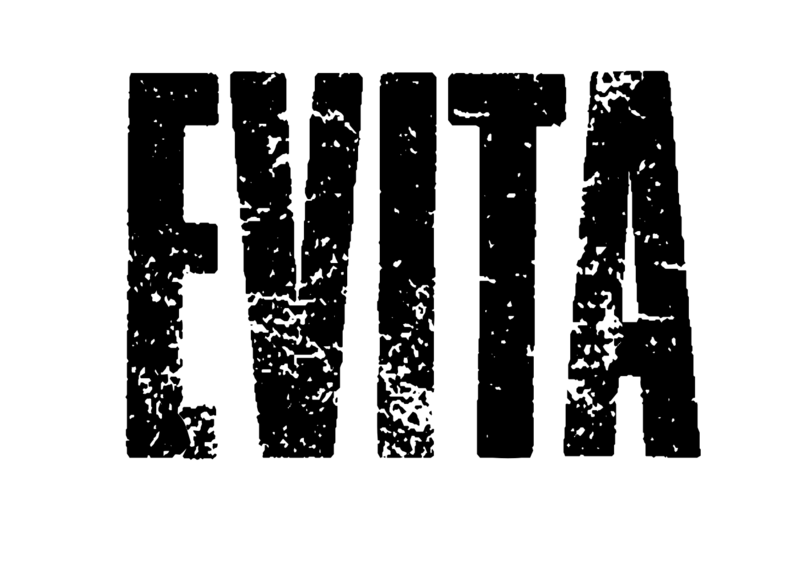 Our production team are very excited to announce the cast of Evita! Thank you to everyone who auditioned for us. Once again the panel were hugely impressed with the talent on display and the commitment and preparation you all put in. Meet the cast of our fabulous upcoming touring show ‘Someone in the Crowd’. Talking school cliques, awkward first dates and what not to do with a rotisserie chicken! After an really impressive round of auditions, our casting panel had some very difficult decisions to make. Thank you to all those who auditioned for us. Your time in preparing and giving us great performances was very much appreciated. 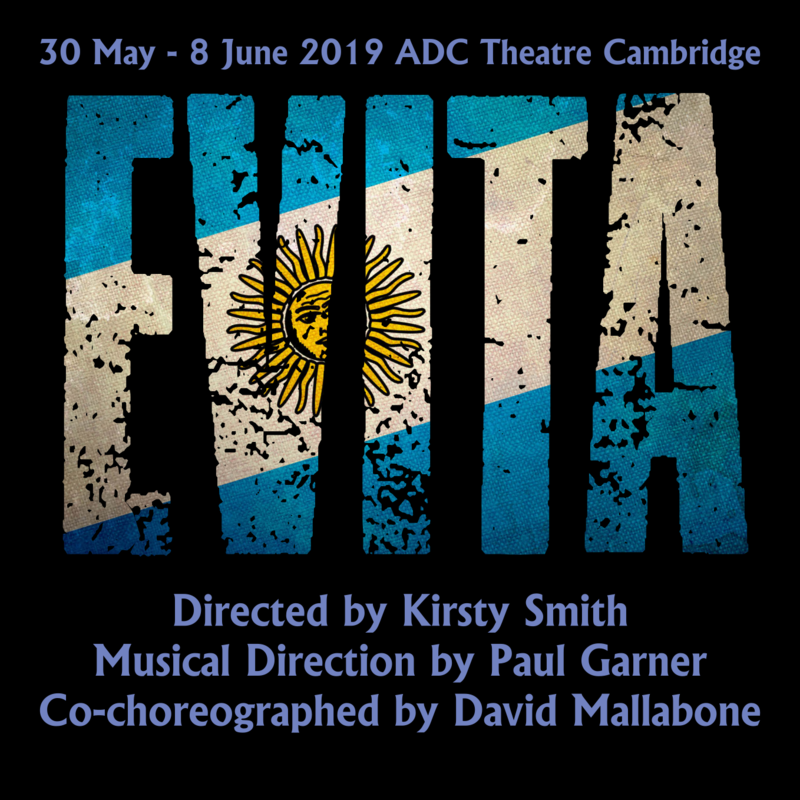 This world-famous musical tells the story of Eva María Duarte de Perón, her rise from rural poverty to become the first lady of Argentina and her transformation into a national icon. The winner of 7 Tony Awards with songs including “A New Argentina”, “Another Suitcase in Another Hall”, “High Flying Adored” and “Don’t Cry For Me Argentina”, the show has great parts for men and women across all ages, lots of ensemble involvement and, of course, a chance to play one the most iconic roles in musical theatre. Kirsty Smith (Hot Mikado, plus many Festival Players choreography credits) will be directing. The production will run from 30 May – 8 June at the ADC Theatre, Cambridge. Audition dates will be announced via our mailing list and other channels later this year.